 Have you already seen Manny in virtual reality? If not, you should definitely see it. It is easy, it is enough to download AroManny application by scanning the QR code or directly from Appstore or Google Play. Manny will surprise you… and he will keep doing it. 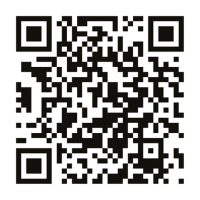 Scan QR code and download.